Polio was defeated by millions of ordinary Americans who, month after month for 17 years, donated spare change (to what is today the March of Dimes) to fund research to develop a vaccine against polio. In 1955, the Salk vaccine became available to the public, proving that every contribution, no matter how small, moves us closer to our goal. Today, almost all babies receive it, and polio was pronounced dead in the Western Hemisphere in the early 1990’s, the result of a highly successful public health campaign. Could the March of Dimes have gotten the job done if they set themselves up to compete with the March of Nickels and the March of Quarters? Fortunately, this was never an option. Then, as now, scientists’ knowledge, skills, and dedication to a shared goal takes them only so far. Igniting action requires funding research, which is not cheap. If we are to conquer PD in our lifetime, we must tell the national orgs in no uncertain terms that we expect them to be good stewards of our fundraising dollars, using them as promised and not to compete with each other to get a bigger piece of the pie. 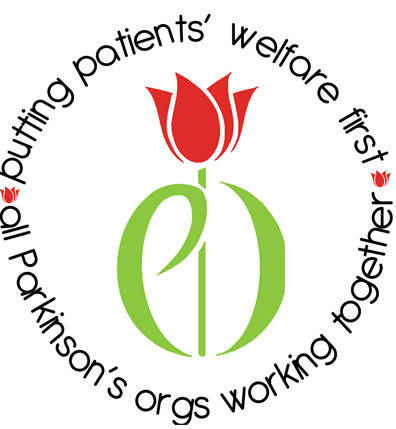 The clock is ticking down for those of living with Parkinson’s today. If we snooze we lose.